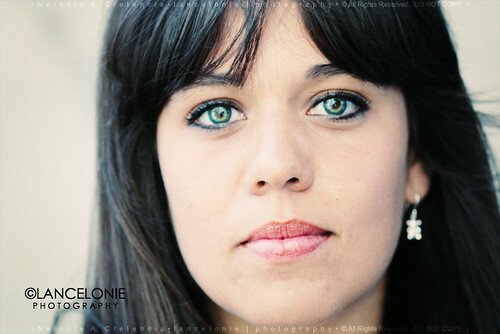 Then I noticed this girl who has the most interesting pair of eyes – stunning! I stopped her to say my intention. She and her friend said I talked fast that I had to repeat myself slowly. I articulated only to this eye-wonder without even looking at her friend. It was she I was only interested in. Laura was kinda shy and conscious so she kept looking away. I think I gave her the most clicks trying to catch light through those fascinating Spanish eyes of hers. I’m specifically interested to know her eye color. It looks like a combination of green and brown.